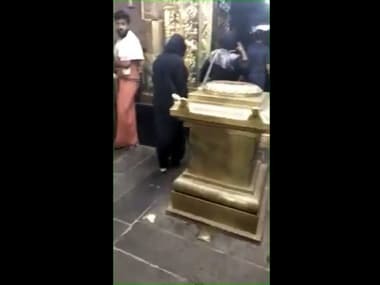 Massive protests were reported in Kochi and Thiruvanathapuram in Kerala after reports claimed two women under the age of 50 have entered Sabarimala late on Tuesday night. Sabarimala was shut till 11.30 am on Wednesday after chief minister Pinarayi Vijayan confirmed that two women entered Sabarimala. 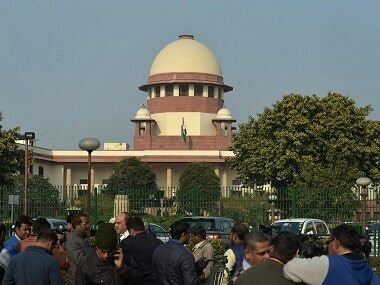 The Supreme Court on Wednesday refused to give an early hearing to a review petition against the entry of women in the age group of 10 to 50 years in Sabarimala temple in Kerala. 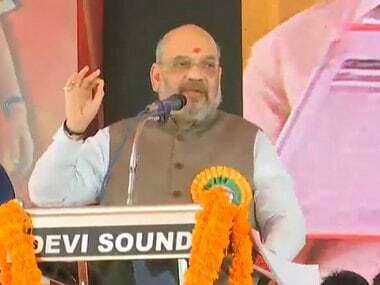 Pledging to stand like a rock beside Lord Ayyappa supporters, Shah said that he was here to warn the communist government. 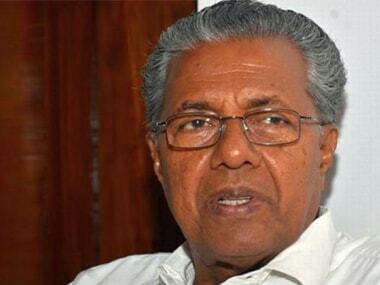 Addressing an LDF meeting in Kottayam, Chief Minister Pinarayi Vijayan asserted the state government would implement the Supreme Court order permitting entry of all women into the Sabarimala temple. 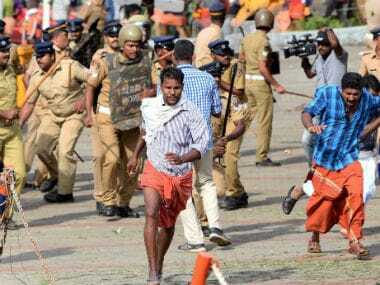 Kerala chief minister Pinarayi Vijayan has accused the Rashtriya Swayamsevak Sangh (RSS) of trying to make Sabarimala a place of violence for gaining political mileage out of it. 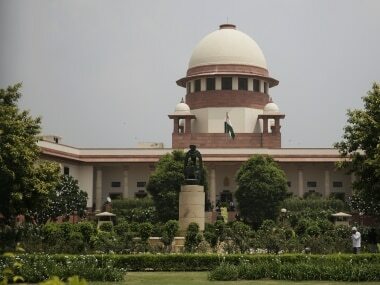 The Supreme Court will take up for hearing writ petitions and review petitions against the entry of women in the age group of 10 to 50 years in Sabarimala on November 13, four days ahead of the commencement of the pilgrim season. A big respite to the government and the TDB. 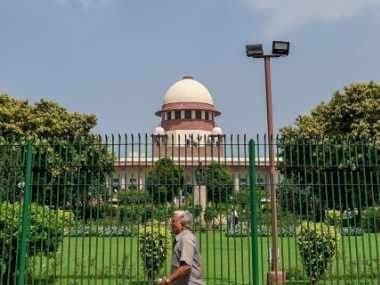 There are 19 petitions before the top court seeking the recall of the verdict that had junked the centuries-old practice prohibiting the entry of women who are in the of menstruating age. 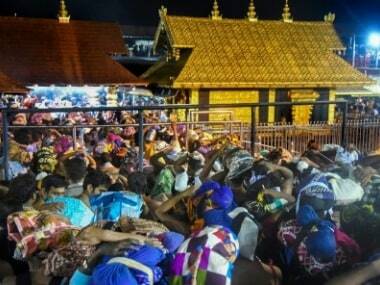 Devotees opposing the entry of girls and women in the age group of 10 to 50 years into the temple of "naishtika brahmachari" — the eternally celibate deity — are camping at the Sabarimala Sannidhanam temple complex to prevent them from reaching the shrine situated in a dense forest.